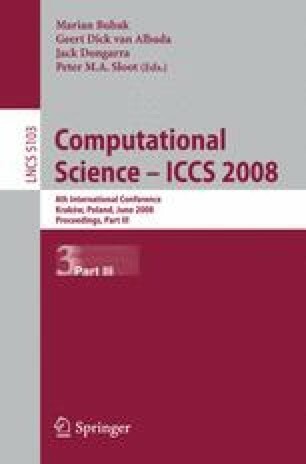 An application of a method of test case generation for scientific computational software is presented. NEWTRNX, neutron transport software being developed at Oak Ridge National Laboratory, is treated as a case study. A model of dependencies between input parameters of NEWTRNX is created. Results of NEWTRNX model analysis and test case generation are evaluated.